I used to be a BlackBerry fan ever since the first training I had while working at Orange. BlackBerry by then was not just a re-invention of the hot water, it was brilliant. I used to own a high-end SonyEricsson phone that could use the IMAP IDLE functionality on a mail server to “push” emails as they arrive. the first day I saw those devices in the shop, I sad “What? They are trying to use the IMAP IDLE and sell phones just like that?”. There was a month without a single device sold. They were not cheap anyway, so, eventually Orange proposed me to go to a training session where they explained me just how dumb the phone was after all, that behind the phone there was a whole infrastructure that would regularly fetch mail from your actual mail server and push it to the phone, and they would push to the phone only the headers, and as you would open the mail it would download the rest. They explained me about the security, about the data compression, about how this BIS infrastructure would filter and adapt anything for the device. The next few days all stock from the shop was sold. After that, other companies have tried to make their own push or sync systems. Though I own an Android tablet, and I benefit from the “Sync” I just don’t feel like on the BlackBerry and Android phones (my wife has an Galaxy S3) or iPhones have their ways of doing things, but it not the same ease of use. Often people buy them for what they can do, but end up not using them for that. I almost forgot to write about how poor reception these devices have. I live on countryside and here nobody seems to be able to talk indoor with their gadgets, while with normal or old phones there’s only about half of those problems. So, BlackBerry is trying to innovate again. They have re-created a new operating system for the touch devices. Yeah, I just think it’s lame that everybody wants just touch devices, I find them impractical and just a waste of time when trying to actually do something useful on them. 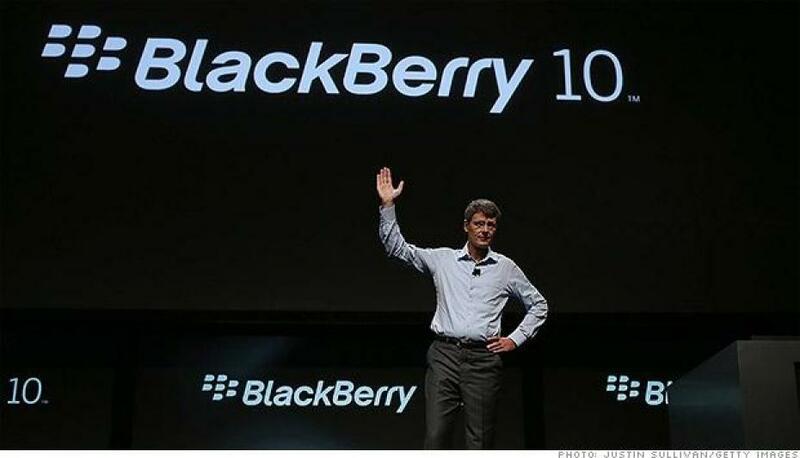 Anyway, by the end of this month they will launch the new BlackBerry 10 OS and a series of devices to power it up. And I’m excited, I just can’t wait to see them!